All of these systems deliver the features of our AVM (Advanced Video Management) platform with traditional analog CCTV cameras. 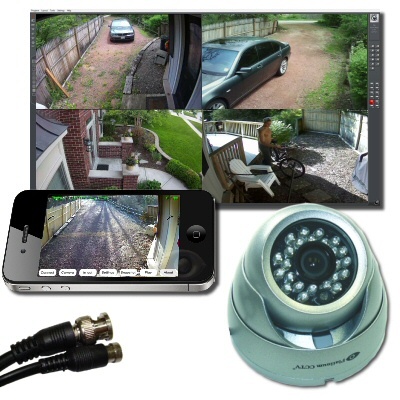 Though an older technology, analog CCTV cameras are still popular for home installations, as they help keep you in a lower budget range. Our customers find that they are happier with their camera system with the features of the AVM system even with lower definition cameras than they would be with HD cameras on a cheaper platform.